The Village at Deaton Creek is located in the foothills of the North Georgia Mountains. The design and landscaping of the subdivision is in keeping with and enhances the natural beauty of the land. This location provides easy access to Atlanta, Gainesville, Athens, Lake Lanier and the mountains, giving homeowners admission to entertainment, shopping, fine dining and a myriad of outdoor activities. The Village at Deaton Creek is a gated, golf cart community that will have 1,186 ranch style homes when completed. The Homes in the Village at Deaton Creek are an open floor plan design resulting from years of Del Webb experience. There are thirteen floor plans to choose from in Del Webb's Village at Deaton Creek, including two duplex villas and eleven single-family floor plans. The single-family homes are available from 1,244 to 2,777 square feet. All single-family homes include a minimum of 2 bedrooms, 2 baths and a 2-car garage. Buyers who want more space can choose from larger plans, which include additional bedrooms and bathrooms. Four of the homes offer a loft option that includes an additional bedroom, bathroom and recreation area that provides ideal extra space for when guests come to visit. Each model has multiple elevations that make the subdivision esthetically pleasing. 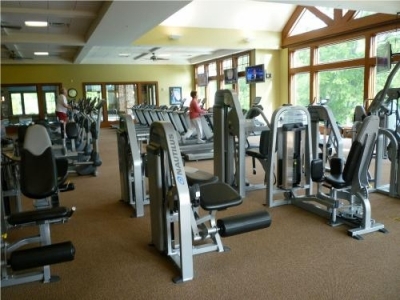 The Amenities at the Village at Deaton Creek offer something for everyone. With a full-time Activities Director and over 100 clubs and groups, the calendar always full with plenty of choices. The beautifully designed 35,000 foot clubhouse includes an 8,000 square foot state-of-the-art fitness center that showcases the latest top-notch weight training and cardiovascular equipment. The Club at Deaton Creek also includes an aerobics and dance studio, a grand ballroom, indoor lap pool with spa, library with Wall Street room, demonstration kitchen and several hobby and craft studios. The Outdoor Amenity Park offers a resort-style pool with beach entry that provides a perfect place to relax or party with friends. The softball field is the site of competition within the neighborhood and with teams from other neighborhoods. There are numerous tennis, bocce and pickle ball courts. 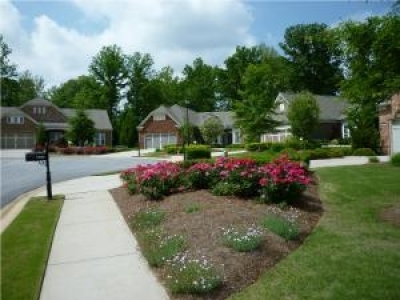 In addition, the Village at Deaton Creek is dotted with numerous neighborhood parks and nature preserves that are interconnected with miles of scenic walking and biking trails and golf cart friendly streets. 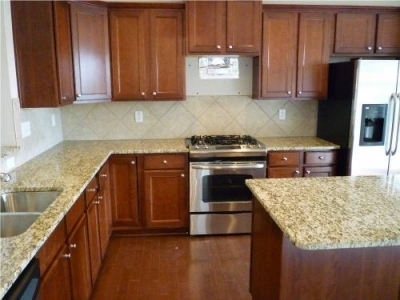 Come see and experience the lifestyle at the Village at Deaton Creek.